Are You Prepared for a Televised Interview? A live television interview can be a nerve-wracking experience for anyone. Hot lights, lightning speed questions, a studio audience, and many more watching from home – are you prepared? Not only is your messaging important, but so is your look, sound and body language. The Albert Mehrabian study, Silent Messages, identified “the three V’s” (verbal, vocal and visual) that influence how a person is perceived and liked. His study showed non-verbal cues can make or break an interview. Verbal – A person’s words or messaging only accounted for 7 percent of overall influence. Vocal – The way a person talks and sounds was the second most important factor, with 38 percent of overall impact. Visual – How the person is dressed and their body language accounted for the largest portion of influence at 55 percent! 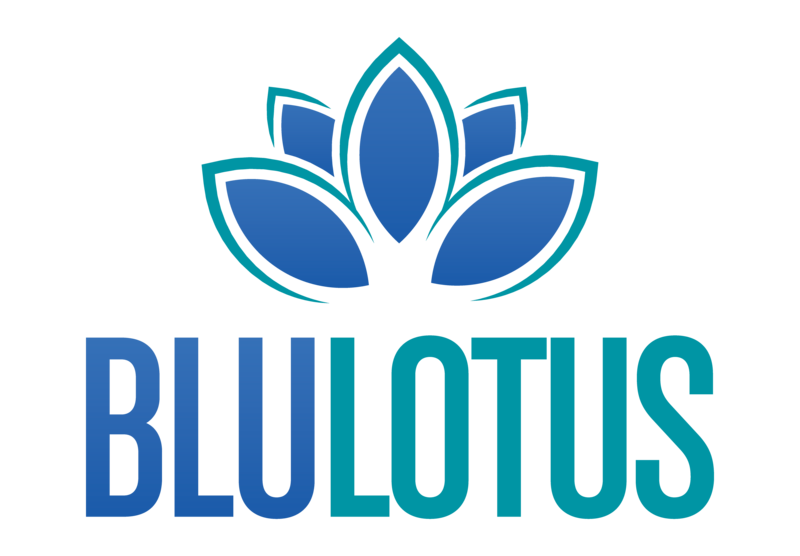 At Blu Lotus Public Relations, we conduct media training sessions for CEOs, executive management and individual employees to help prepare them for all types of media interviews, especially for live broadcasts. If people are focused on your striped tie, overuse of “ums” or repetitive hand motions, they’ll miss your messaging entirely. Contact us at info@blulotuspr.com to see how we can help through our media training sessions.